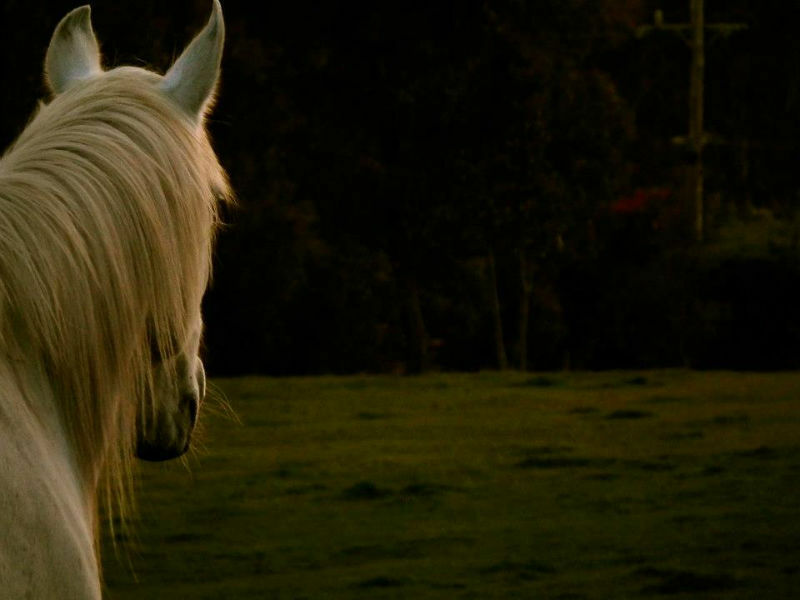 Horse Nutrition and Feeding Information. 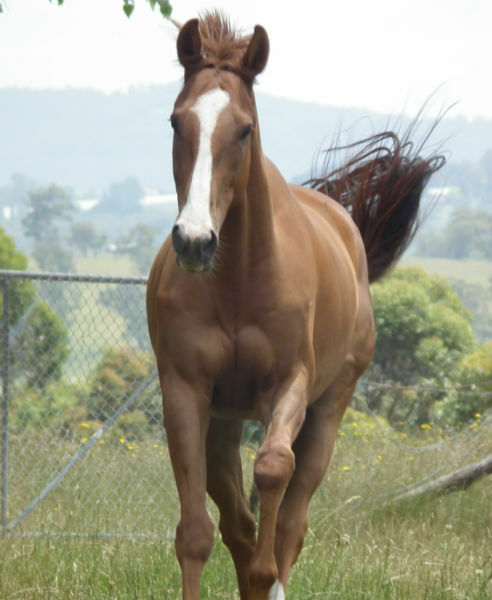 Please contact us if you have any questions about your horse, simply click the tab at the lower left of the page and let us know your concern. 3. Appeared fearful of unknown horses. 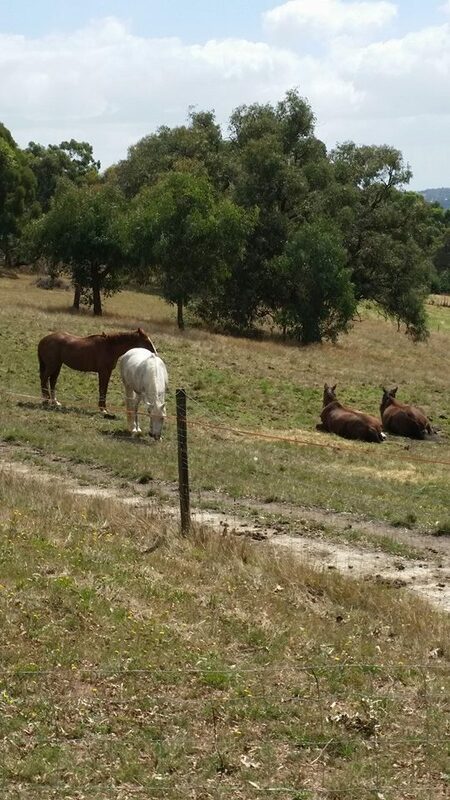 But over dependant on seeing the horses in the neighbouring paddock. Prior to this Hamish carried his rider happily and calmly and I am told that if “horses could purr to show their pleasure in jumping, Hamish would have”. 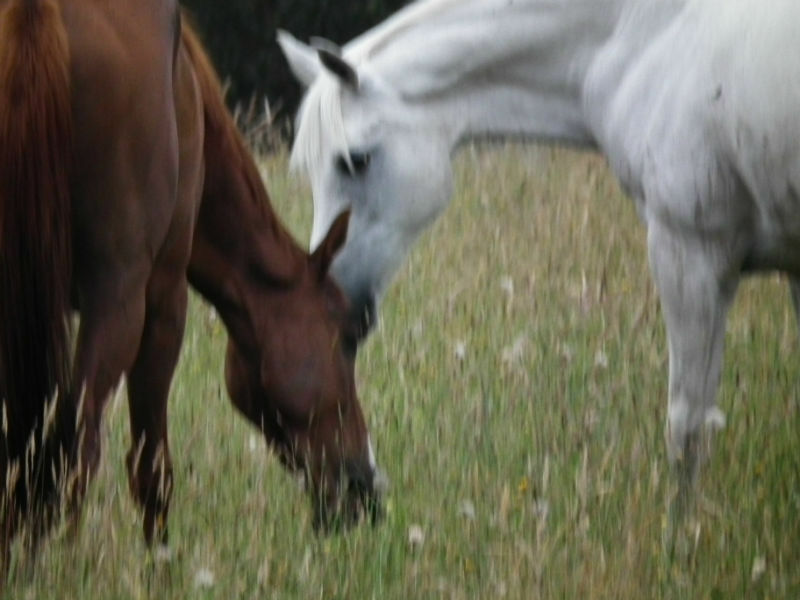 Copper and Zinc are often discussed in relation to equine nutrition. Many claims are made as to the huge requirements horses have and how we could not possibly supply these minerals with a basic diet. Amazing tales are also heard of horses suffering dreadful complaints as a result of deficiency. In reality these minerals are micro minerals – hence are only required in very small amounts in the equine diet. This month I aim to clear this misunderstanding up for all of you to assist in keeping feeding regimes logical and economical. The following article is on how to fully utilize the pasture your horse has available with a view to maintaining good health and also reducing the costs of horse feeding on a weekly basis. 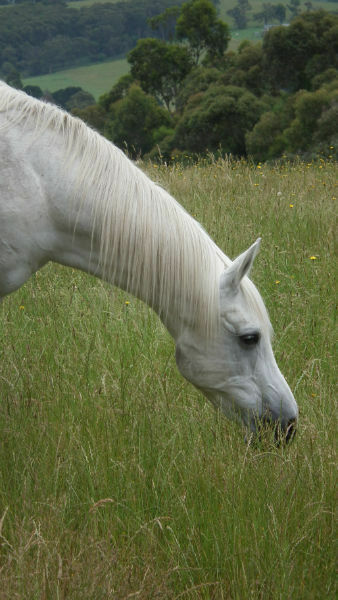 At this time of the year, especially, many horses have a deficiency of pasture and the tendency is for owners to provide more concentrates in the diet to cover for this lack of pasture. Unfortunately horses are missing out on their required intake of roughage, and the extra concentrates being fed can have a negative effect on their digestive health. So let us look at the provision of roughage to our horses. 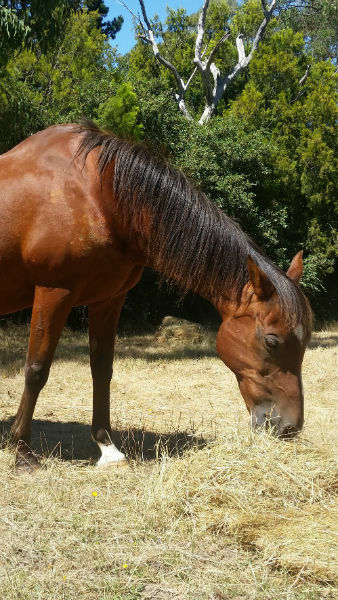 Roughage and water are the most important of all digestive inputs to our horse diets. A lack of roughage results in a reduced ability to absorb the nutrients to survive. Despite this fact more and more horse owners are feeding higher proportions of concentrated rations and our incidence of digestive problems is rising.